13/04/2019: Visited with my baby and had a lovely coffee and quiche with salad. The staff are so helpful and friendly. They were happy to get me water for my babies bottle. The Easter chocolate cheesecake I took out was wonderful. Will be back again! 06/04/2019: It is really friendly, great coffee and teas and food is brilliant. Wonderful ambience. 19/04/2019: Perfecto! 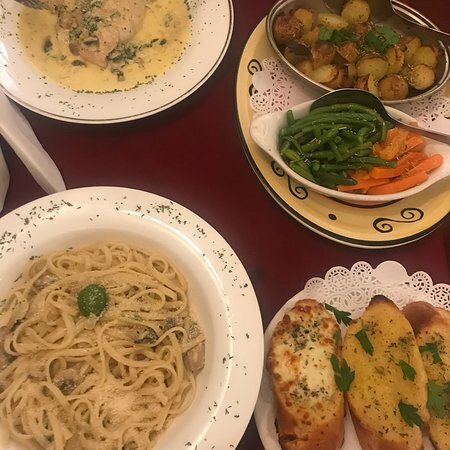 If you love Italian food and a friendly atmosphere at reasonable prices, go there! 16/04/2019: We visited on a Monday so it was very quiet. 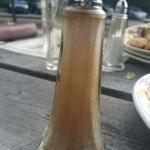 The waiter was extremely attentive without it being too much and the food arrived very quickly. All very delicious but the chicken was a little dry so a bit chewy! I'd still highly recommend it though, lovely flavours. 03/04/2019: This vegetarian eatery has been on the 'places to go list' for quite a while so we decided on a visit to celebrate our anniversary. 27/03/2019: Although not a vegetarian myself we took a friend who is a vegetarian. We loved all of it, the tastes were varied and the food was very good. Puddings were also delicious and indulgent. 14/04/2019: La primera vez que visité Perkins, pero había escuchado muchas buenas críticas de familiares y amigos que habían visitado anteriormente. Llevé a mi padre aquí para el té de la tarde como regalo de cumpleaños hace unos días. 03/03/2019: It’s been a long time since I’ve been here, ashamedly, and I was really impressed. Layout light and airy, attentive but not intrusive staff, and a very good prix fixe lunch menu. 15/04/2019: We visited this pub recently and found the bar staff to be pleasant and helpful. I ordered the steak pie and my partner ordered fish and chips. Both plates had very generously portions and the food was quite tasty, The home made tomato sauce is very good and we bought a home made pork pie which was very tasty. We shall definitely go again. 03/02/2019: Nuestra primera vez aquí, pero no será la última. Una cálida bienvenida, una buena selección de cervezas, una buena selección de asados (con un tazón de sopa) ya un precio muy razonable. Gran cervecería al aire libre para los meses más cálidos. 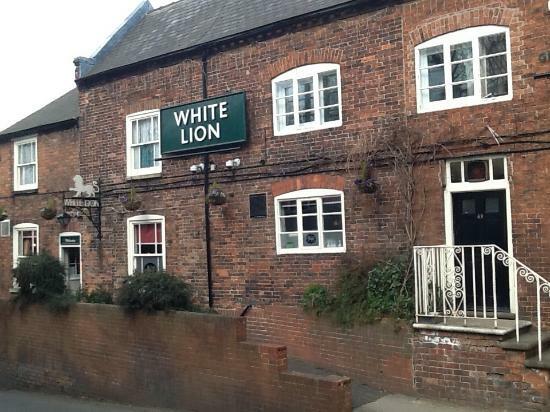 Si tienes hambre y estás pasando por el White Lion, entra y salte por completo. Las raciones son enormes y la comida es adecuada comida de pub. Bien cocinada y abundante. Totalmente recomendado a todos. 14/04/2019: This was an exceptional experience with food that was full of flavour. The owner gave us suggestions to improve our choice especially with the sauce - perfect. The staff were very attentive and went the extra mile for us. 13/04/2019: Very friendly and welcoming staffand the food is second to none. Highly recommended, we wouldnt eat anywhere else. 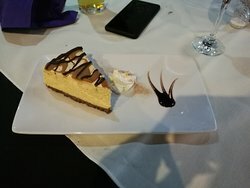 13/04/2019: We came to Vivo on an unexpected visit as the Restaurant we was going to was closed, and I am really pleased we came, the food and the staff brilliant. 22/03/2019: Came here on Wednesday evening for the first time. Friendly welcome from the owner (I think he was the owner anyway!) and very fast service from the waiter. 24/03/2019: Just returned from a weekend at the jobs head. It was a halfway point meeting friends from London. Amazing value for money. Lovely rooms and good was fantastic and very reasonably priced. 16/04/2019: Queríamos un restaurante vegano amigable durante su estancia en la zona y este restaurante no me decepcionó. 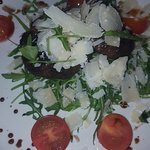 Tuvimos un menú de banquetes vegetarianos para 3 personas y la calidad fresca y la presentación de los platos fueron excelentes. Todo estaba delicioso y simplemente magnífico. El personal atento y realmente encantador. El ambiente era perfecto. 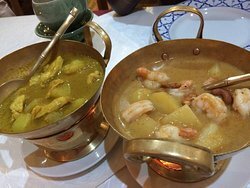 Una comida encantadora. 06/04/2019: Our favourite restaurant to go to! Lovely food and friendly service. It’s great to see a local restaurant doing so well, would highly recommend. 17/04/2019: Came for lunch with the kids on Sunday, our waiter was Mark and he was fantastic. He had our kids in stitches the whole meal. 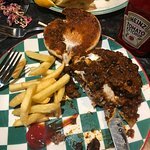 Would recommend frankies to any family and ask for Mark he will make your day. 16/04/2019: We visited twice on Sunday. Firstly just for a coffee each. Staff very pleasant and coffee was really nice. We returned a few hours later for lunch. Man that served us was friendly and we didn't feel rushed despite it being busy. We both had hotdogs although I had the vegetarian version. For some reason the meat version didn't come with onions but my friend asked for some and they immediately brought some for her. 25/01/2019: I’ve just been for an enjoyable meal at Bel Pease. The food was of good quality and nicely served. The waiter completed the evening with his charm and humour. 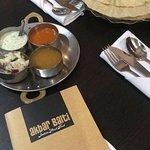 13/10/2018: Outstanding service, food was exceptional portions were huge, will defo be coming again can’t believe we have only just found this place!! 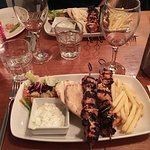 16/04/2019: Popped in on a busy Tuesday night, l chilled with a drink and decided to order one of their many aged steak options..
16/04/2019: Staff all very friendly & helpful, especially member of the bar staff (Tiana). Food was freshly cooked & really tasty. Well worth a visit. Parking convenient more or less outside in evenings. 01/04/2019: Booked a table about a month a head of time for Mothers Day. 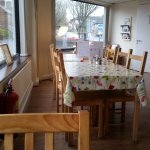 I appreciate Mothers Day is a busier occasion, however the whole purpose of booking ahead is that the table should be available when you arrive at the restaurant, especially if you have booked for a large party.